Meet Isotta on Moscow Dive Show 2019! Home / News / Meet Isotta on Moscow Dive Show 2019! Our new exhibitor - producer of accessories and boxes for underwater shooting from Italia! 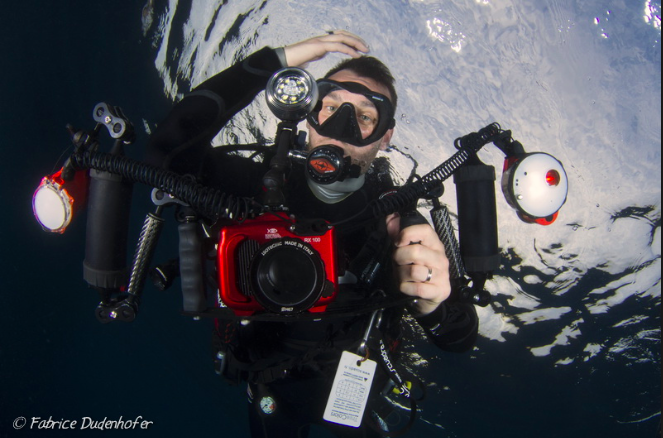 Good news for fans and professionals of underwater photo and video shooting. 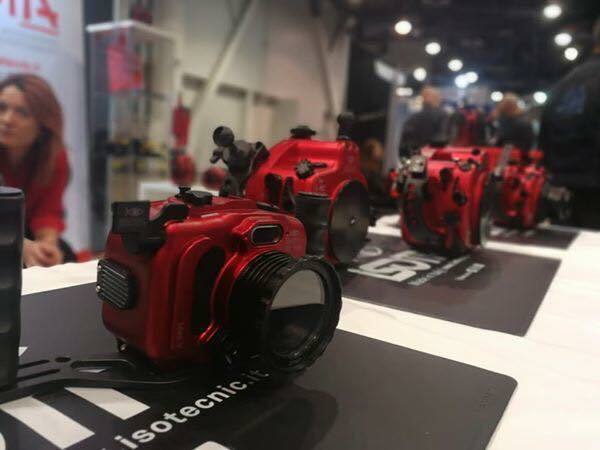 The Italian brand Isotta, which produces boxes and accessories for underwater photography since 1980 and has presented its collections at all international exhibitions, this time would be in Russia, on Moscow Dive Show 2019! The company will show all of us their boxes and accessories for SLR, mirrorless, compact, DSLR, as well as for action cameras GoPro and ZCam. Test drives and presentations of products will surely take place. Visit Isotta booth E 5/5!